Accommodation in Well appointed room on Double sharing basis with base category of rooms. Daily Buffet Breakfast at hotels. 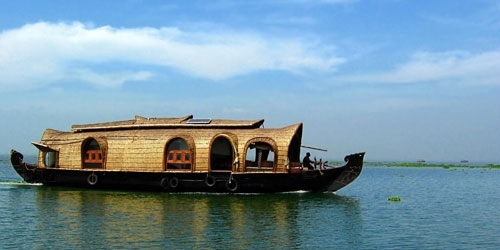 All Meals in Houseboat (Kerala Cuisine). A/C Vehicle for all surface transfers & sightseeing. No refund for unutilized services. 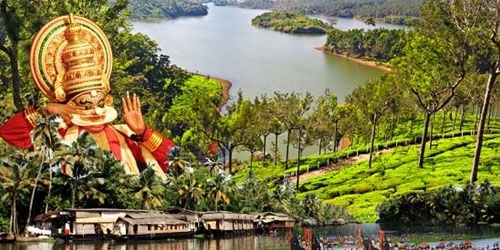 On arrival at the Air port/Railway Station in Cochin, you will be met and transfer to hotel at Munnar & embark on fascinating journey to Munnar enjoying the stunning panoramic view of the Cardamom hills green Carpets of tea plantation enroute. On arrival, Over Night stay at your Hotel. 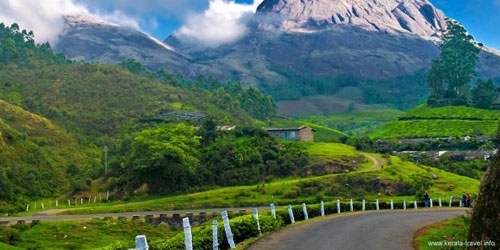 A morning sight seeing trip of Munnar, visiting the eravikulam national park where you can see the very rare mountain goats locally called the Nilgiry Thar, Mattupetty Dam & dairy Farm, old Munnar Town market etc…Rest of the day at leisure and enjoy another over night stay at your Hotel. 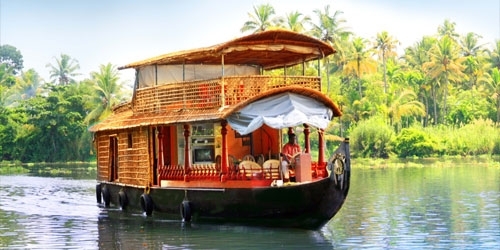 After Sumptuous break fast Check out of the houseboat and proceed to Kovalam. 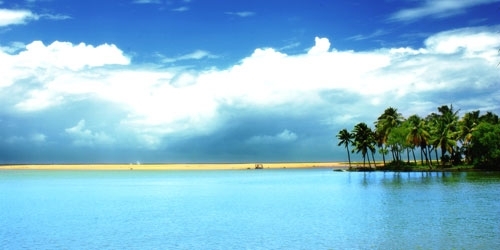 Full day at leisure at beach. 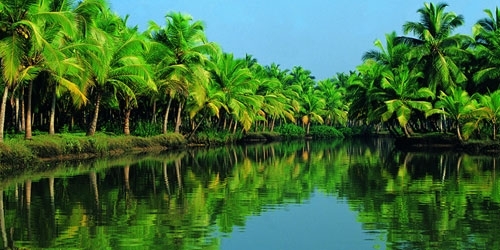 Overnight stay at Kovalam. 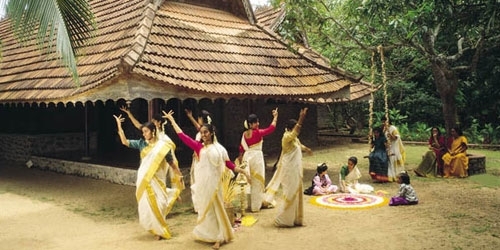 Today proceed for a sightseeing of Thiruvanthapuram covering museum complex, Padmanabhaswamy Temple, Science & Technology museum. 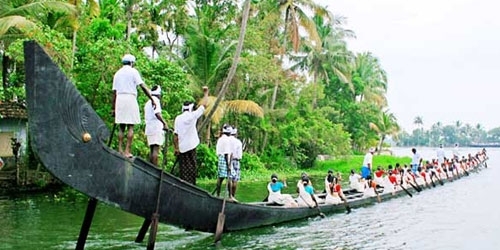 Veli tourist village, Aakulam boat club, Shangmugham Beach. Overnight stay at Kovalam.